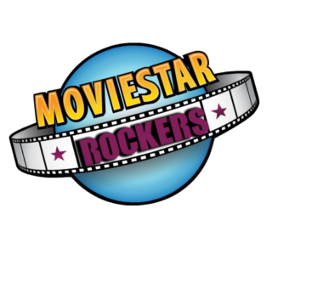 MovieStar Rockers :: MovieTown :: Job Aps. Hey Bakers! This is not really a job ap but if you have 5,000 posts, you will be a Elite Poster! What's that? Well, it was really 1,00000 posts (:O) but I said to myself "Ok, nobody will be able to do that!" So I made it lower. If you have 5,000 posts or more, Please reply on this post. Thank You!